No one admires physicists more than me. The modern world as we know it would never have evolved and would not be sustainable without the heroic contributions of this learned profession. Therefore I am disappointed when these brilliant and heroic men and women stray outside the bounds of reality and succeed in convincing all of us that their abstract theories and simulations are proven facts we can believe in. For at least the last hundred years physicists (and cosmologists and astronomers), have been inventing compelling and entertaining stories about what things exist outside our solar system. They have been doing armchair mathematical and statistical modeling, first with paper and pencil and then with computers. These very earthbound computations have been presented to the public as a factual and empirical description of all parts of a universe extending almost 14 billion light years away from planet Earth. The armchair descriptions of these brilliant little men are now accepted truth for the public and the media. Everyone loves the drama and adventure inherent in knowing for sure what’s out there, and witnessing the visual art and simulations of distant worlds colliding. 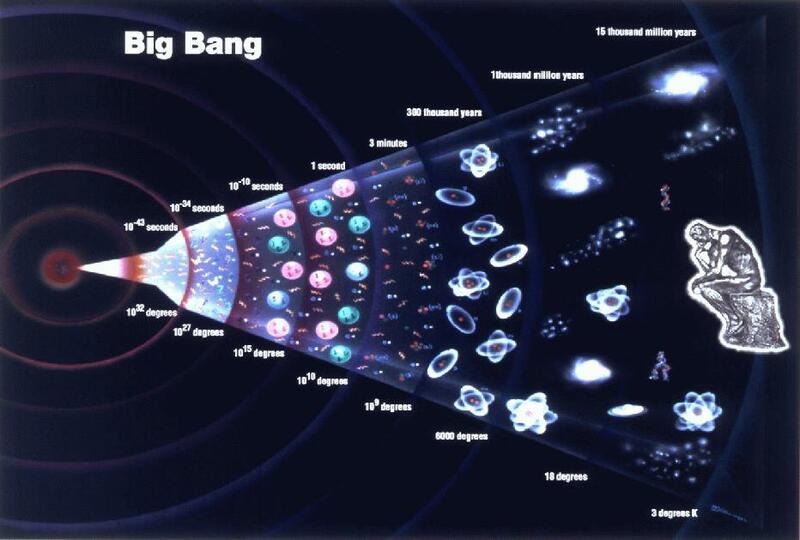 It is highly unethical for these scientists to claim to describe the truth of the universe, when all they have to back it up are pages of very earthbound mathematical computations and geometric simulations. It is time for the development of a system of ethics in the field of physics which will require scientists to among other things clearly state when a narrative is speculative and there is no empirical proof to back it up. This sort of disclosure may be very boring for the media and the public, yet science is a precise learned discipline and not a form of entertainment for the masses.